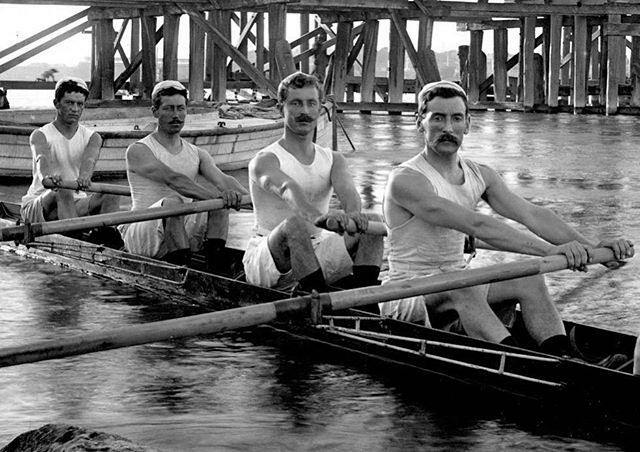 This is a reminder of Chris Dodd’s Rowing Quiz, which HTBS first posted on 14 May. There are still a few days left before we close the competition. To give you some help, the answers can be found in Chris’s little book Boating (1983). We will draw one winner from those who have managed to answer all the questions correctly. 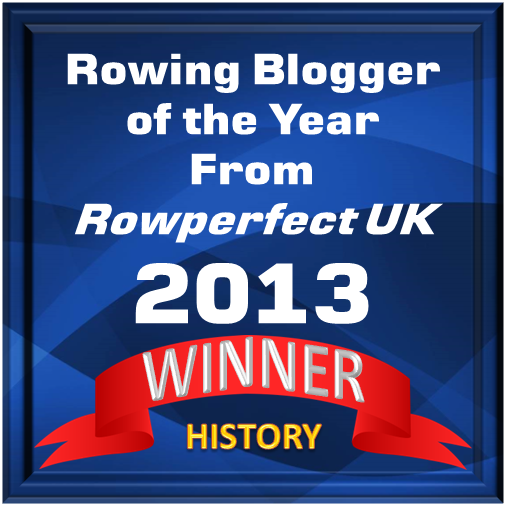 The winner gets a signed copy of Chris’s Brave Bonnie Boat Rowers (2014). If you have a prize for the aging groupie who got not a single question right, count me in! LOL! !